The Rifton TRAM is a transfer and mobility device designed for the safety, convenience and dignity of both user and carer. 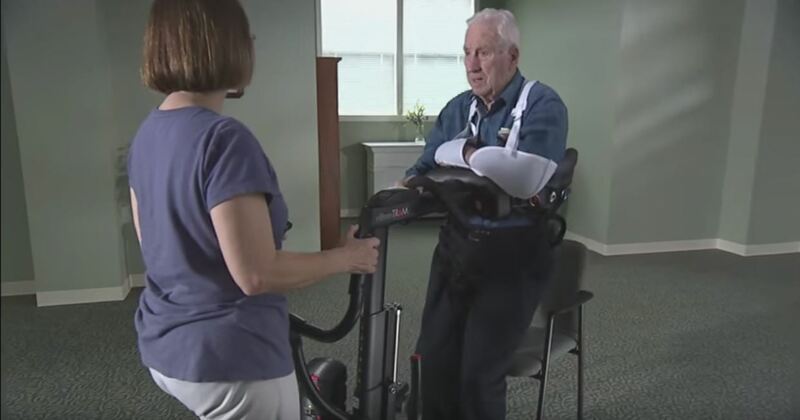 Offering more utility for less cost, the TRAM seamlessly performs seated transfers and raises a user for standing and supported ambulation. 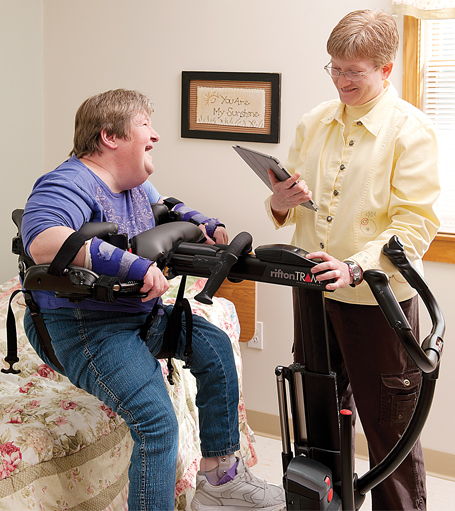 More than a user lift system, the Rifton TRAM combines three powerful functions in one device: gait training, sit-to-stand transfers, and seated transfers. 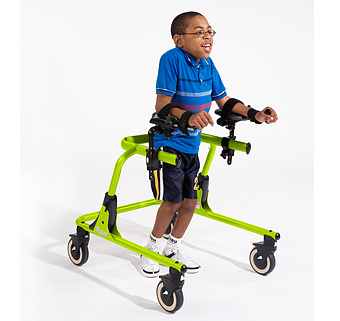 Capable of lifting and transferring users of varying abilities and body types, the TRAM features an innovative, patent-pending, support system that secures the patient with a simple buckle. 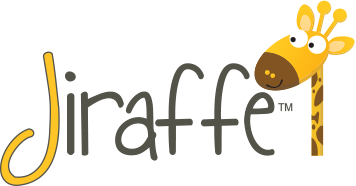 This enables the carer to quickly prepare the user for a safe transfer. At just over 32kg, the TRAM’s compact, ultralight frame is manoeuvrable in small or confined areas, as well as simple to transport or store. Quickly adoptable by multiple caregivers, the TRAM’s intelligent engineering significantly reduces back strain and stress – providing a smarter and safer environment for workers. 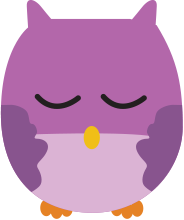 CLICK HERE to watch the instructional video for the TRAM! Rifton’s TRAM features an innovative support system that secures the patient with a simple buckle. 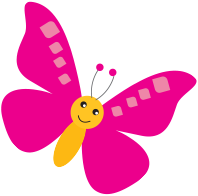 This simplicity enables the carer to prepare the patient quickly for a safe transfer. Unlike other patient transfer devices, the TRAM has no slings and requires little or no preparation to transfer users. The TRAM’s optional scale allows the carer to weigh a patient easily during a routine transfer, eliminating that special transfer just for the purpose of weighing. In addition to providing medical transfers, the TRAM with scale, during supported ambulation, can measure how much weight the user is bearing, allowing the carer to measure and track weight-bearing capability and progress. 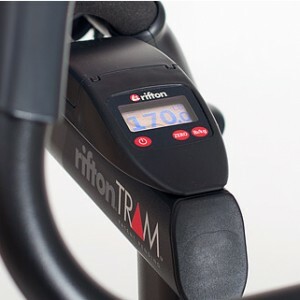 More than just a disability scale or transfer scale, the TRAM with the optional scale becomes an extremely valuable piece of equipment. Raise and lower the TRAM using the single button built into the right steering handle. 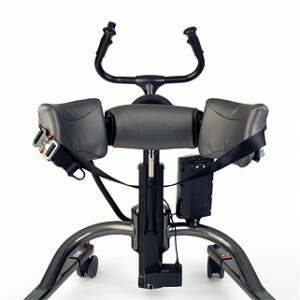 When the TRAM is being used as a sit to stand device, the carer can pull back on the handle to help raise the patient. The carefully engineered, telescoping lift column gives the TRAM its low profile providing patients in the transfer device with the security and dignity of unobstructed eye contact with their carers and surroundings. The TRAM can be raised high enough to support a 6’4″(193cms) walking client and then retract down to 110cms for compact storage. Compact and low-profile, the TRAM can pass through a 76cms doorway with ease. 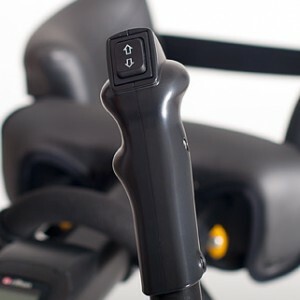 Transfer in and out of the new, wider wheelchairs by rotating the leg expander. 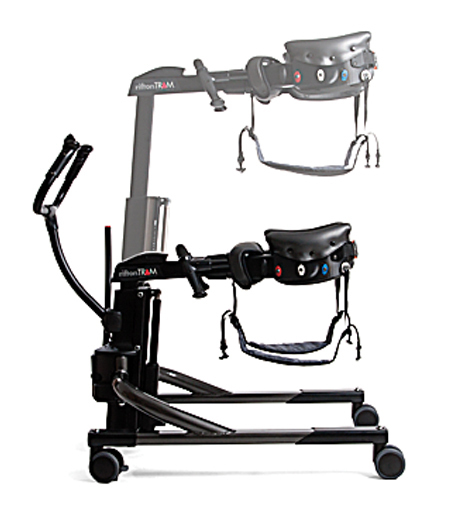 Lockable front casters make the TRAM a mobile, yet secure piece of patient transfer equipment. Carers can quickly hook the metal rings into one of the TRAM’s four colour-coded clips. The clips have been coluor-coded for positive identification in written protocols. With a 7.5cms caster and lower frame base, the low-base TRAM does everything the standard Rifton TRAM does, plus it slides under beds with as low as 11cms clearance. 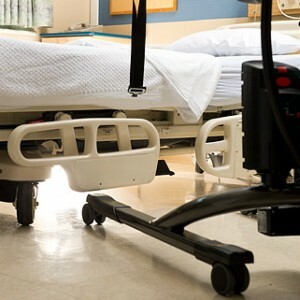 This option was designed for care environments where hospital bed floor clearance would hinder use of the standard TRAM. Directional locks for the castors make it possible to roll the TRAM straight down the hall without drifting laterally. The locks can be inserted into any or all of the four castors, although two should be sufficient to ensure a straight path. With the lock released the castors are free to swivel, allowing for manoeuvres in tight spaces. If the TRAM is going to be used for early mobilisation in the ICU, directional locks would be advisable. *NB: Suitable for both base sizes. The TRAM’s optional scale allows the carer to weigh a patient easily during transfer, as well as measure weight-bearing capability and progress, during supported ambulation. Thigh straps are used to make seated transfers. Choose either narrow or wide depending on the needs of your user. Machine washable to meet your hygiene requirements, additional straps can be purchased for individual users and laundering. Made of water-resistant nylon, the straps can be quickly attached to the TRAM's color-coded clips. *NB: All sizes suitable for both sized bases. Thigh straps are used to make seated transfers. Choose either narrow or wide depending on the needs of your user. Machine washable to meet your hygiene requirements, additional straps can be purchased for individual users and laundering. Made of water-resistant nylon, the straps can be quickly attached to the TRAM’s color-coded clips. 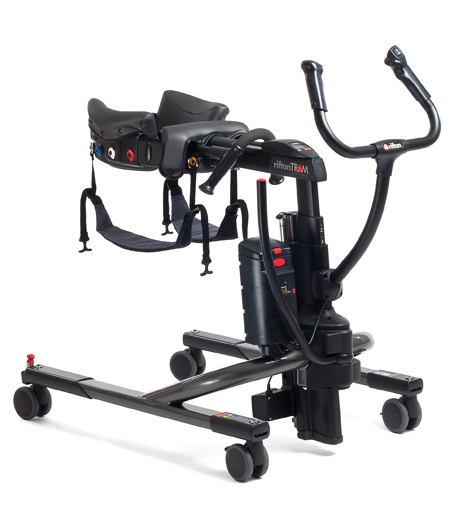 Designed for a wide range of clients with varying abilities, the Pacer provides outstanding support and control as they walk. Users learn to initiate forward motion and maintain forward momentum, building skills and muscular control with every step. 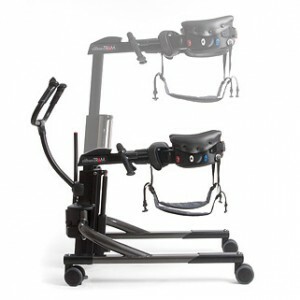 Rifton Pacer gait trainers are renowned for their modular design, durability, adaptability and flexibility. When appropriately supported and positioned in a Pacer, thousands of people of all ages have enjoyed independence and improved strength and confidence. As with all Jenx Products, The Multiseat Seating System has been created alongside therapists and carers to make sure it meets everyone’s needs. 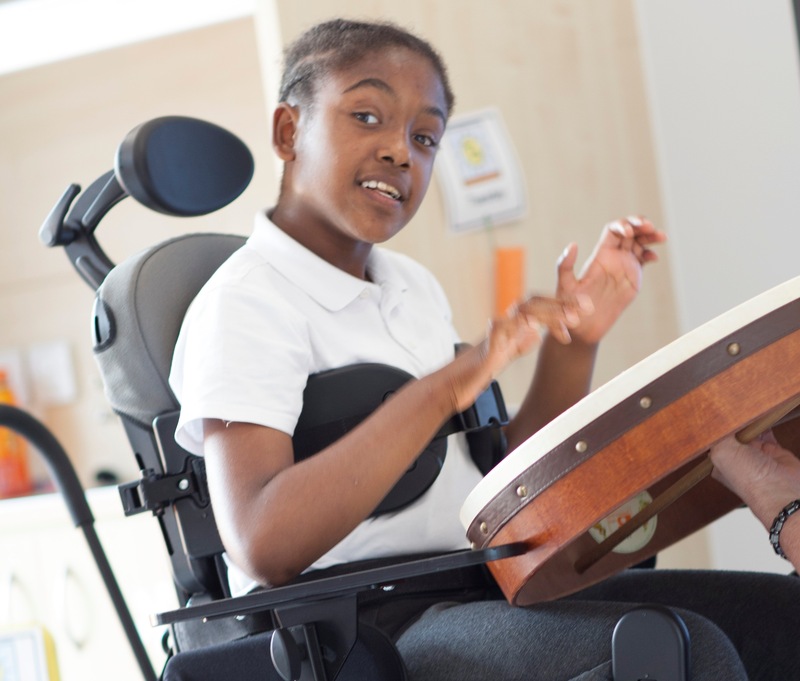 Offering highly flexible supported seating to children from around 8 years right through to adults and up to 100kg max user weight, this is just the start of the fantastic amount of versatility provided by the Multiseat.